The Florida Gators vs the Georgia Bulldogs in Jacksonville November 2, 2013. 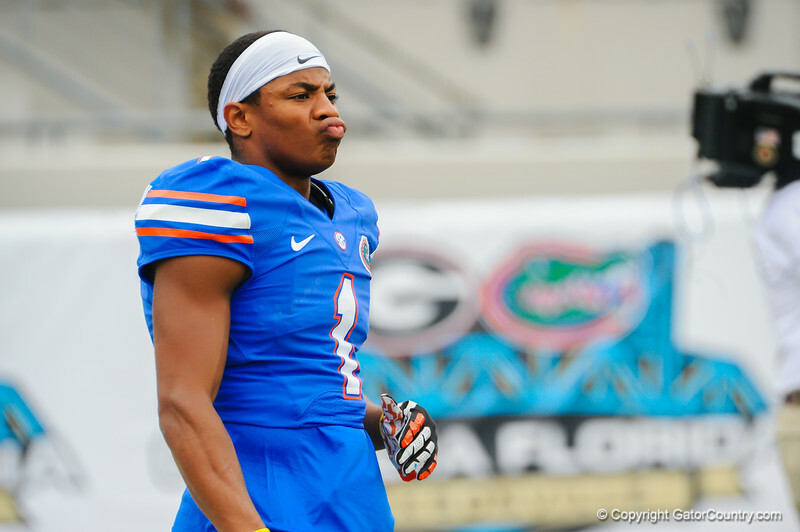 Florida Gator defensive back Vernon Hargeaves might just be practicing his duck face. Florida Gators vs Georgia Bulldogs. EverBank Field. November 2, 2013.